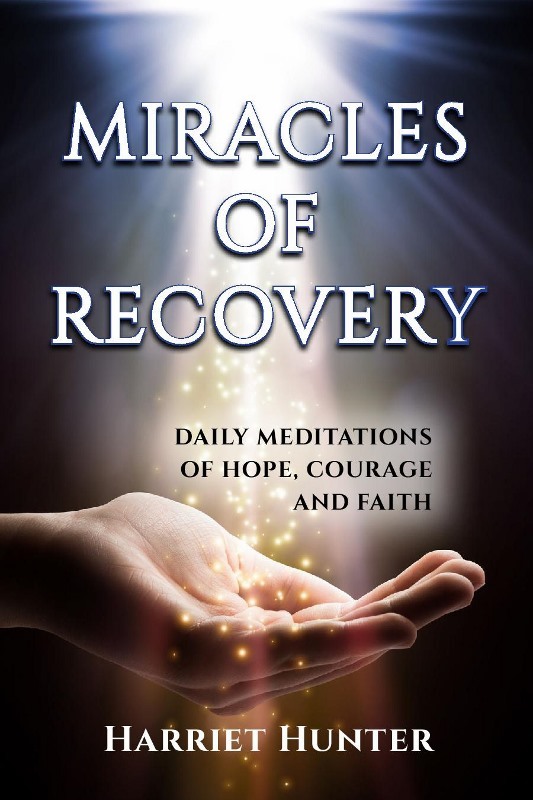 Hello Ashley, my name is Vincent Jones and I own the copyright to Miracles Of Recovery. It’s not my book. You’ll have to take that up with the author.